It’s always a competition when it comes to entrepreneurs. Whether they’re competing for media attention, customers, or in an actual startup competition, being innovative doesn’t mean jack unless you can do it better than the person next to you. Unfortunately for everyone outside of California, competing for startup funding is less of a competition and more of a clinic. According to research from Fundz, California enjoys more startup funding than any other state by a landslide. With $23.8 billion, California boasts as much startup funding as the next three states, Massachusetts, New York, and Illinois, combined. If this news surprises you, where have you been for the last million years? California has always been the hotbed of innovation, forcing capital to flock to companies that call the West Coast home. 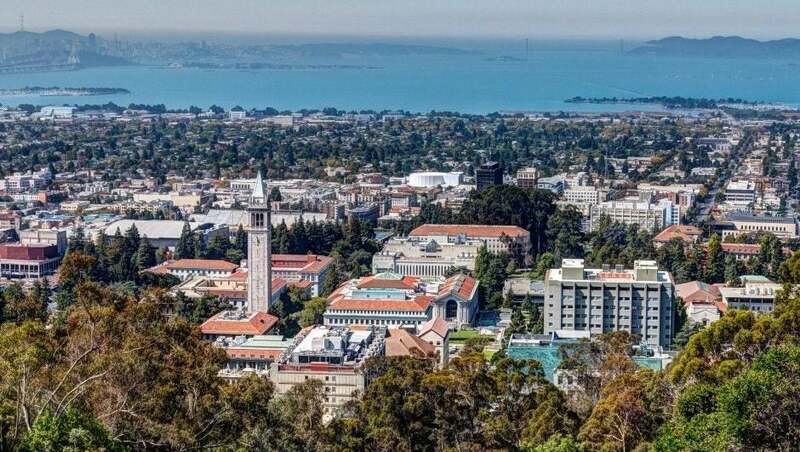 From a purely statistical standpoint, California houses four of the top 10 cities for startup funding, leading to this notable and obvious lead across the board. To better put California’s funding numbers in context, Fundz decided to also track startup funding per person in the states in question. While California was still within the top four, Oklahoma took the top spot, with Massachusetts and Colorado rounding out the top three. For an interactive graph with specific numbers, check out the study for yourself. 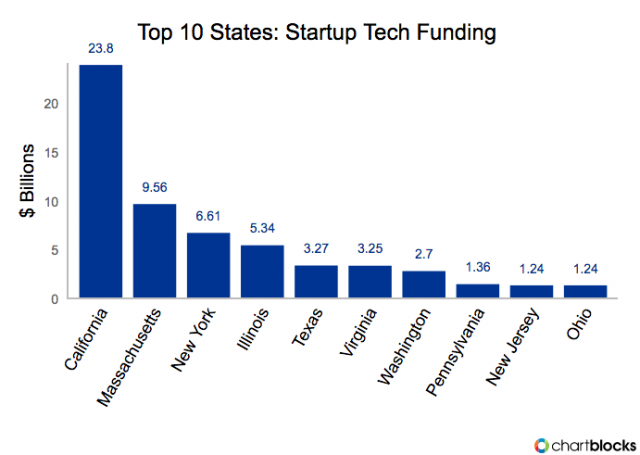 This was a huge effort in collecting of data on startup funding. With data from the SEC 17,459 startup fundings across the US as the guiding force of the information, they were able to get a clear cut picture of who was thriving and who was struggling in the startup game.